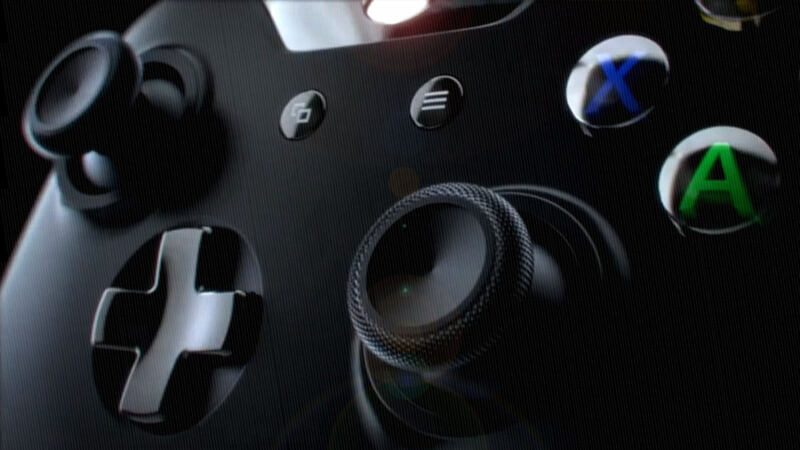 A company by the name of Performance Designed Products is aiming to eliminate the need to have a constant supply of AA batteries around for your Xbox One Controller. In an era of wireless controllers, almost every gamer is sure to have plenty of AA batteries or rechargeable battery packs on hand for continued play. Thanks to PDP this may become a need of the past. The company has claimed that their supercharger can refill the battery in less than 60 seconds. No pricing or release date has yet been confirmed for the supercharger at this time. One of the most notable things about the supercharger, in the above photo, is the size of the pack on the back of the controller. It is unclear if this will need to remain in place as it is the battery pack, or if it will just be used during the time of charging. 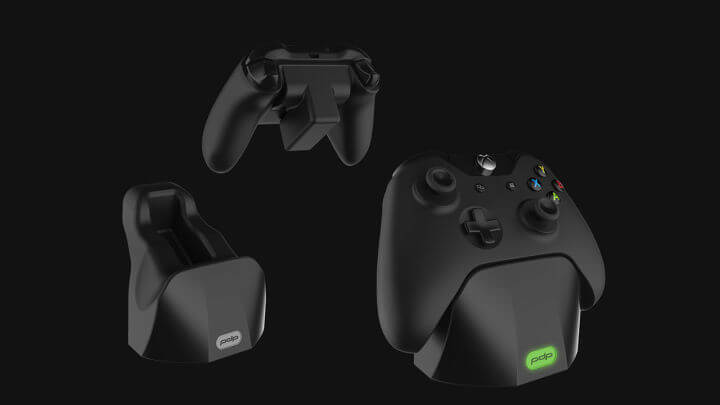 There has also not yet been mention if this supercharger will be compatible with the highly demanded Xbox One Elite Controller. PDP is expected to show off the product at the Consumer Electronics Show in early January 2016 which is being held in Las Vegas.